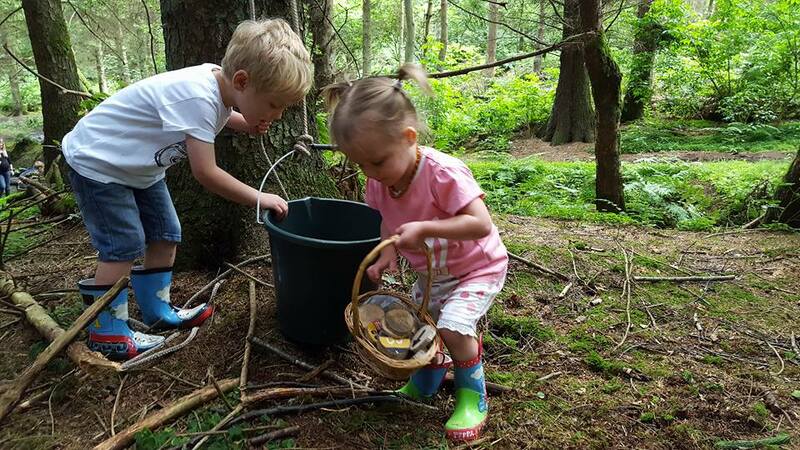 Family outdoor play sessions are a great way for families to enjoy spending time in the outdoors together. 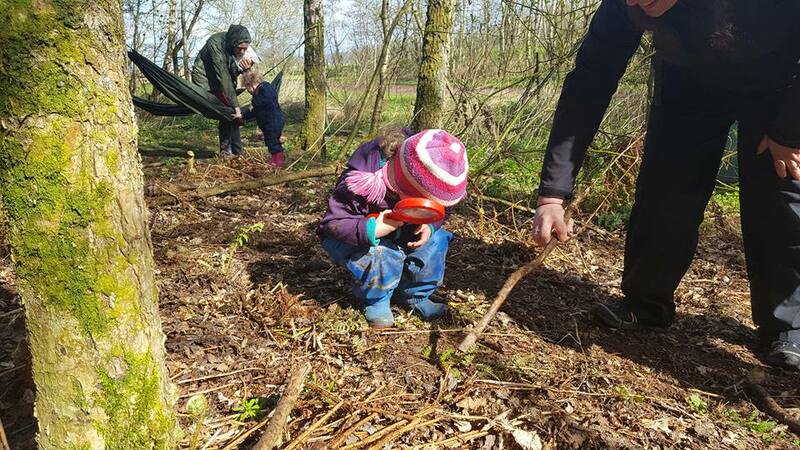 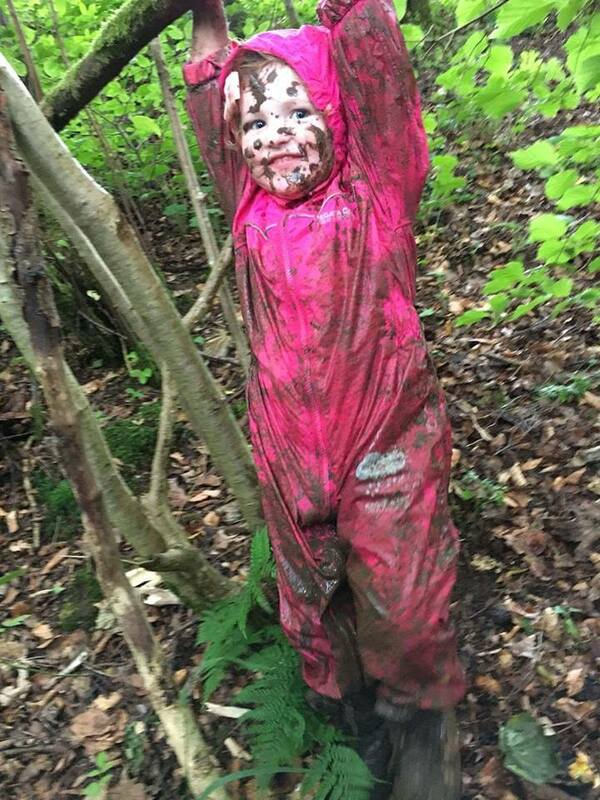 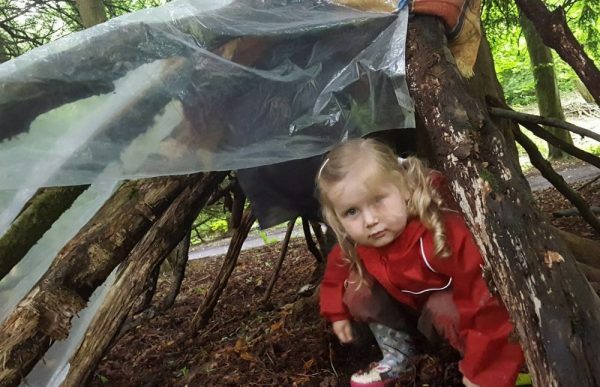 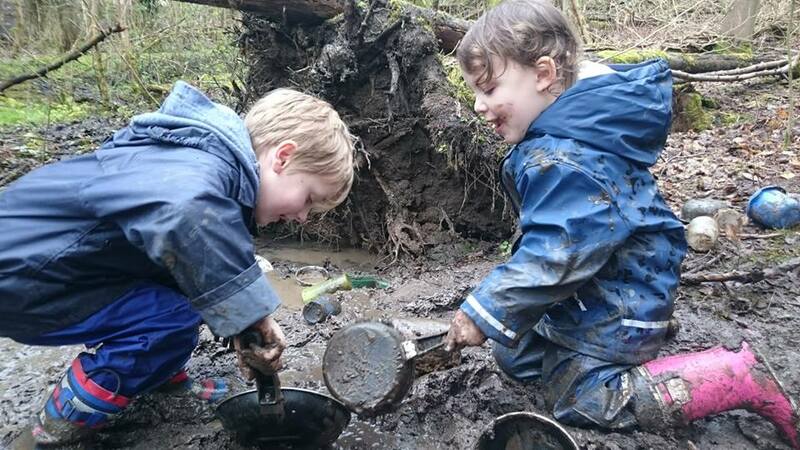 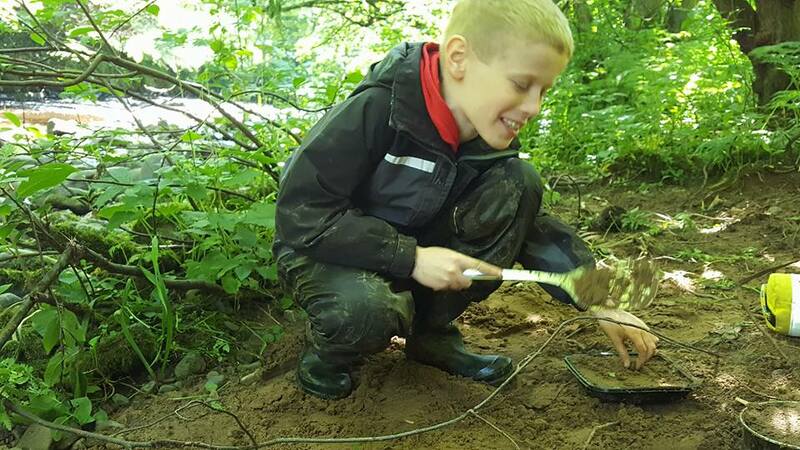 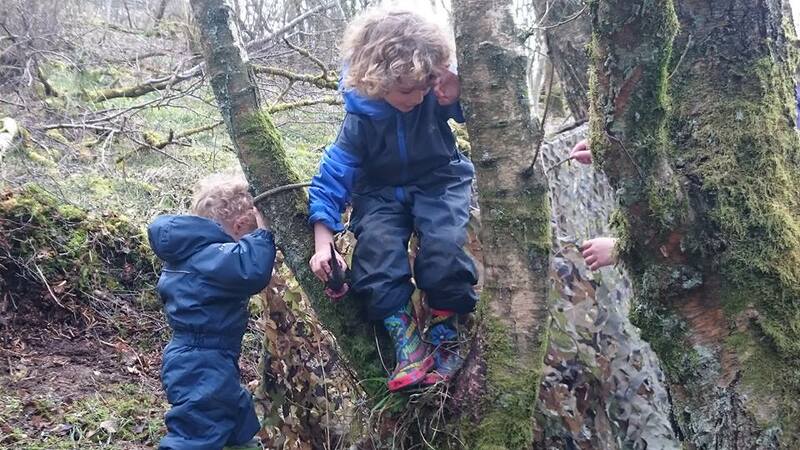 With activities such as tree climbing, den building and playing in the mud kitchen there is something for all ages. 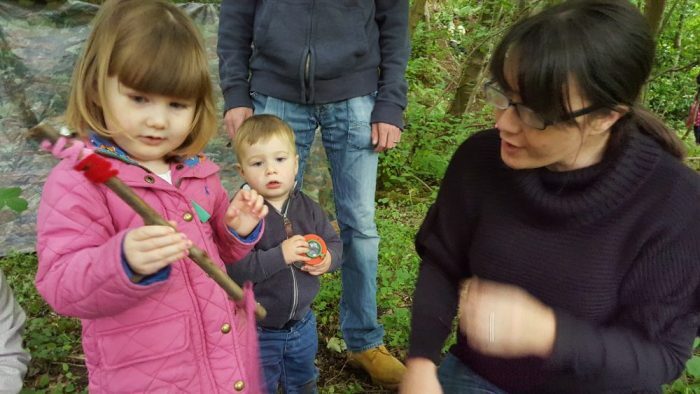 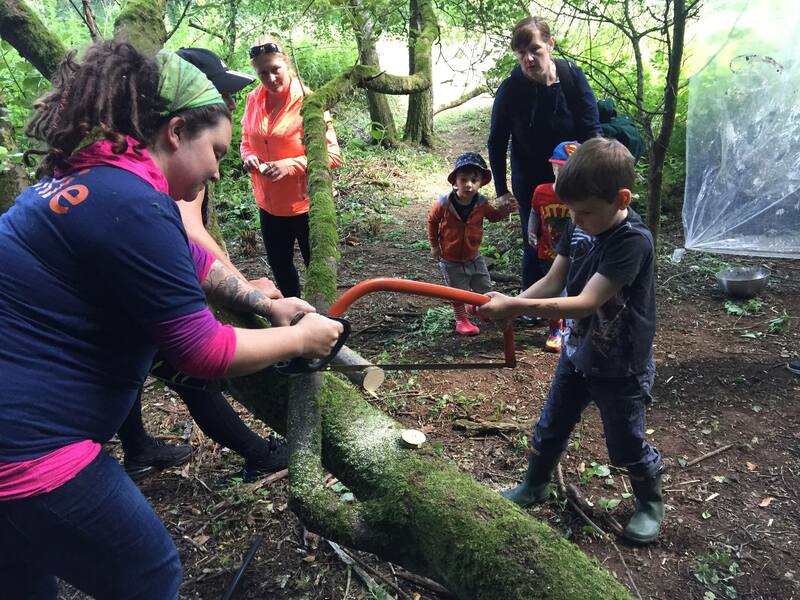 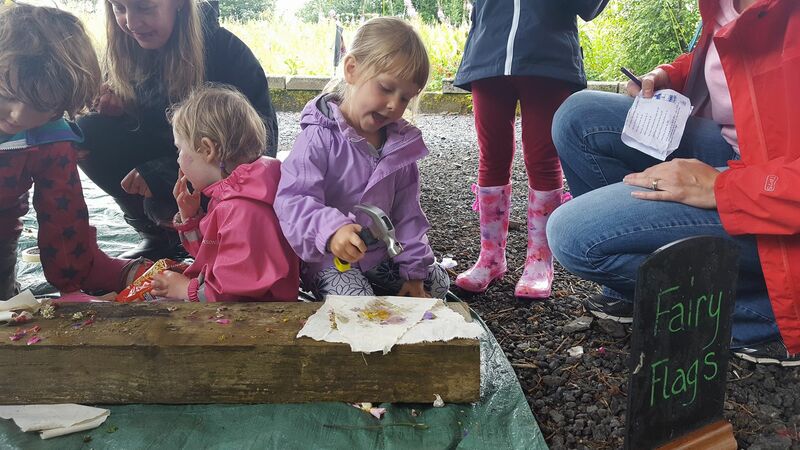 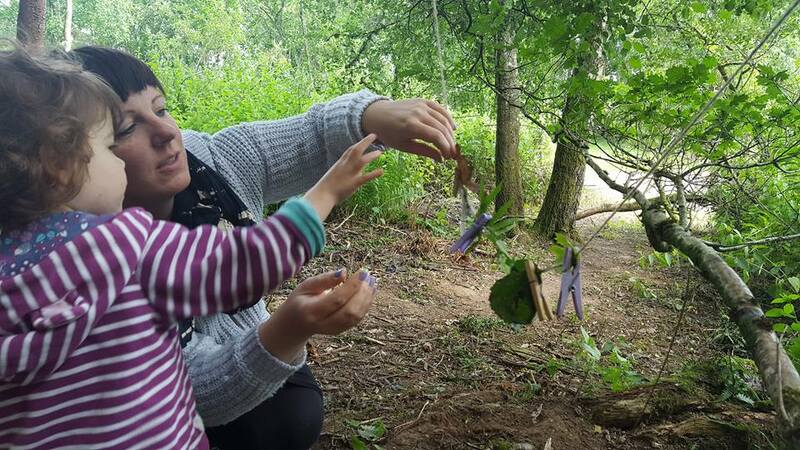 OutLET: Play Resource have supported the start up of 2 outdoor family play groups.